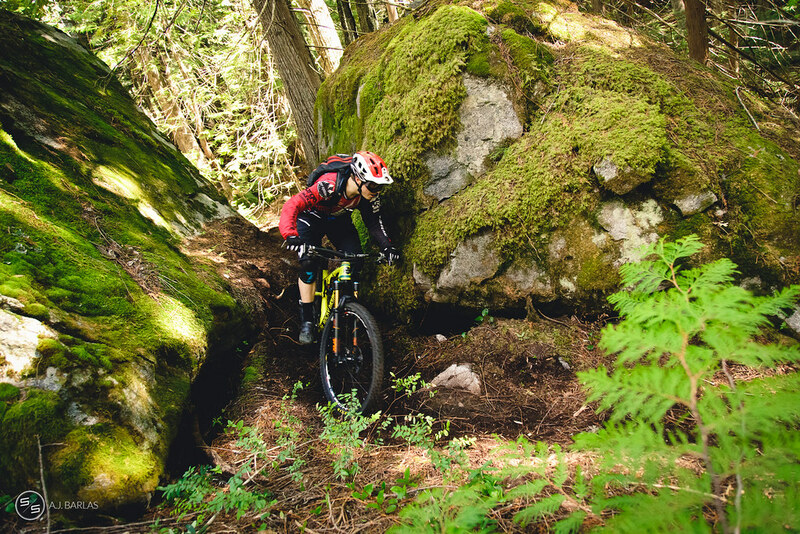 Enduro racing kicked off with a BAM, WHOOP, and not to much of the SMASH (fortunately), with the Pemberton Enduro giving riders in the Sea to Sky an opportunity to battle against a real clock, not some social media device leading people to believe they’re heroes. 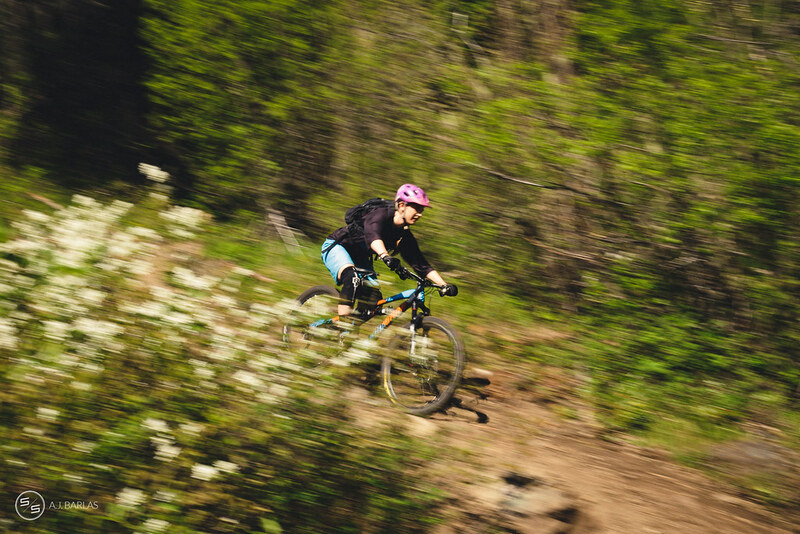 The racing took place on some of the towns finest trails and threw riders into the deep end with over 40km to travel and an elevation gain in the vicinity of 1,800m—yeah, it was a large day to say the least. In a similar fashion to 2014, the trail selection for the days racing was released early the week previous, allowing riders valuable practice time ahead of the season kickoff, but did it matter? 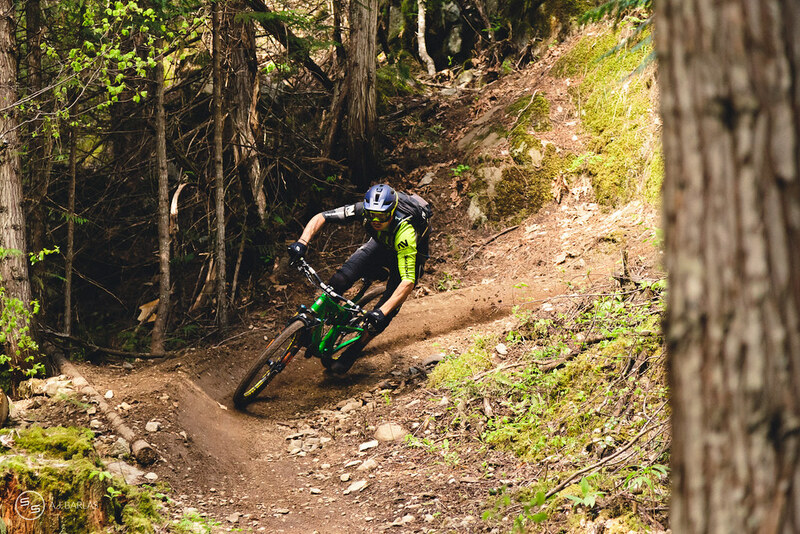 Locals and blow-ins alike were being given the opportunity to pit themselves against a few of the worlds best, with a number of EWS athletes in attendance. Racing was fierce and mixed high speeds with Pemby’s classic chunk, but the typically loose surfing required was seldom seen thanks to a light water-down in the days previous. 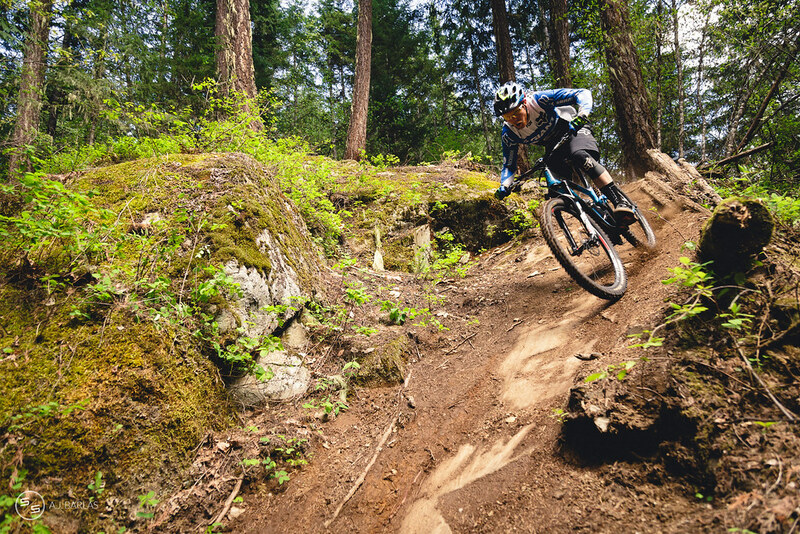 These showers granted hero dirt conditions with riders greeted by some insanely good dirt, and while showers were predicted for the day mother nature turned it up a notch, treating all in attendance to perfect conditions. 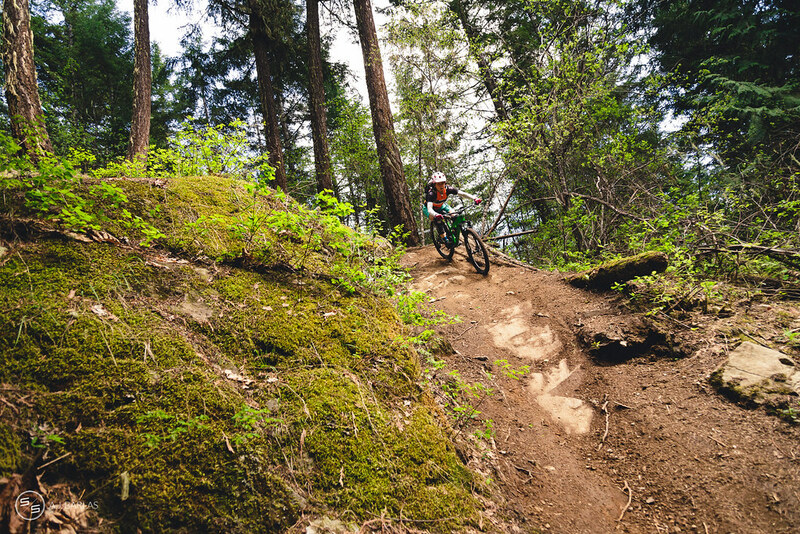 The trails of Pemberton have for the longest time been known to many a rider as steep, loose and a little more of the intimidating variety. 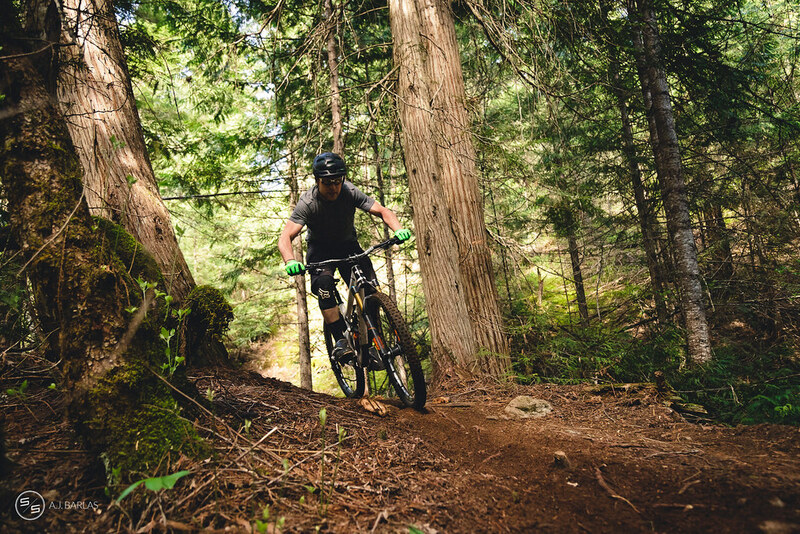 Previously more akin with surfing your way through the trees, the recent events and changes to the network have resulted in new experiences on some of the best trails in the corridor. That statement is not over the top and if you don’t believe me, you need to revisit the area. The day presented the sold out field of 100+ racers with a good sampling of this updated Pemby feel, including a small mix of the old, just for good measure. 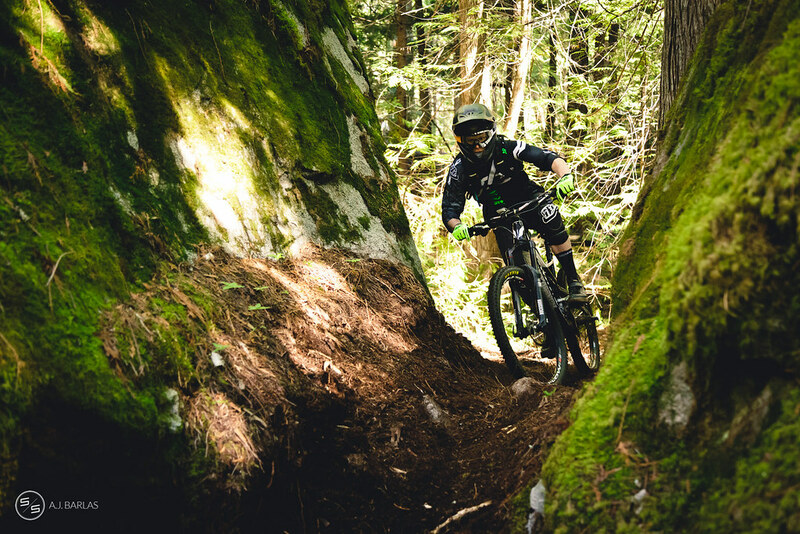 Trails went from the tighter, dirt ribbons of loam that weaved through the mossy ground-cover on Fat Tug, over to a more root infested, yet manicured experience on Breakaway, only to climb toward the top of Mackenzie Mountain to check out some of Seb Kemp and Pete O’Lochlann’s latest work on Rudy’s. 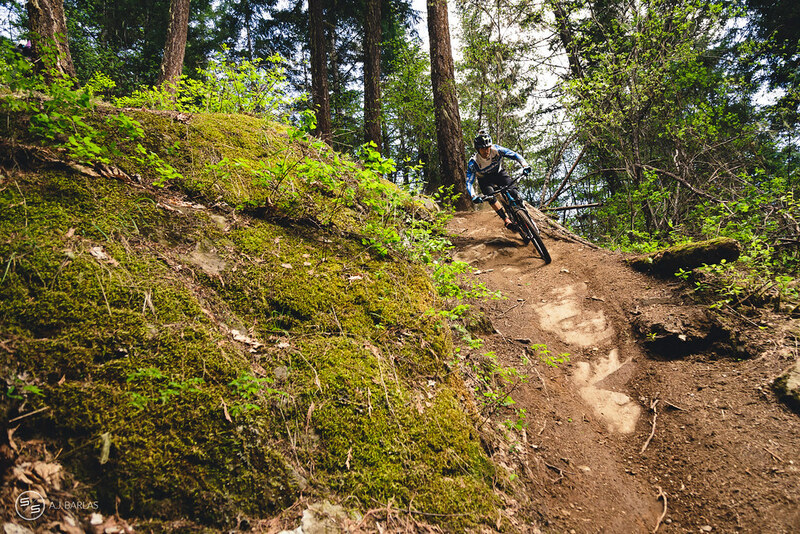 This trail spat riders into the more intimidating and traditional Pemby with Rusty Trumbone, only to finish up on a complete mashup of all of the above on the recently revamped Hawaii. The selection of trails also saw riders get a good sample of the different networks of Pemberton, with Fat Tug pretty well all on it’s lonesome on “Snob Hill”, then heading over to the One Mile Lake network and back over to the classic north end of town to Mackenzie Mountain’s series of trails, and massive climbs! 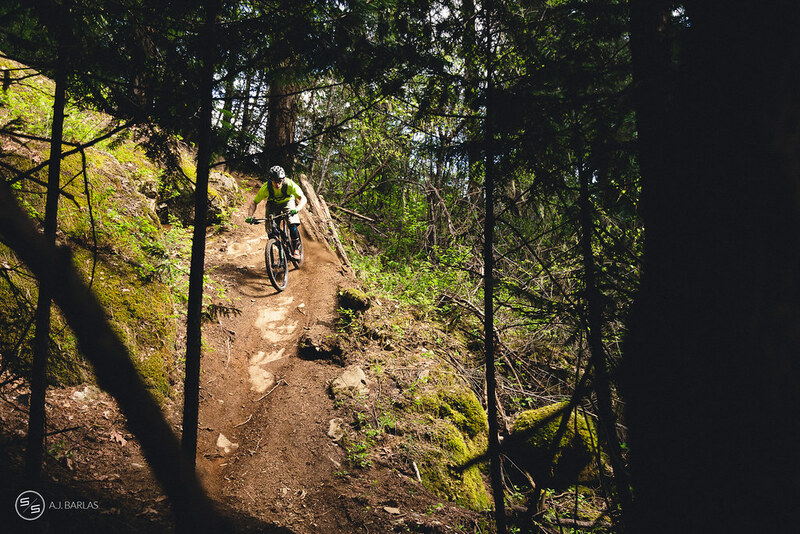 The 2015 Sea to Sky Enduro series has come pretty close to starting where it left off, with Jesse Melamed stamping his authority on the field and running away with the first ‘W’. To further show his competitors how much harder they were going to have to work, he won every stage and did so from anywhere between 5–38 seconds, proving he is incredibly consistent as well as pinned. In the end, Jesse finished in a time of 25:30, with French transplant, Yoann Barelli placing second with two runner up stages (one and three) and a time of 26:45. 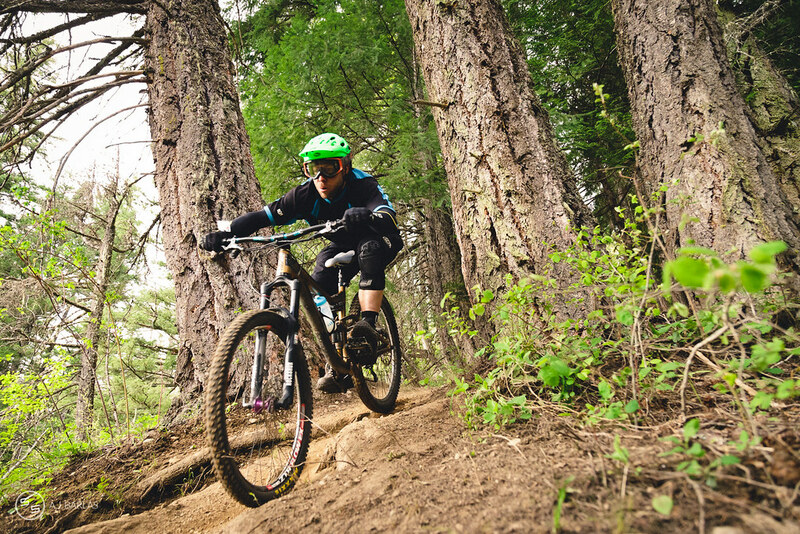 Barelli’s EWS team-mate and Aussie transplant, Josh Carlson, tied for second and was runner up on stages two and four, not only swapping out with Barelli, but doing so in a way that saw them finish on the same second after 26 minutes of racing. Dylan Wolsky was super consistent throughout the day, with a series of fourth place finishes over the four stages and putting together a time of 27:28, 43 seconds back on the Giant riders. 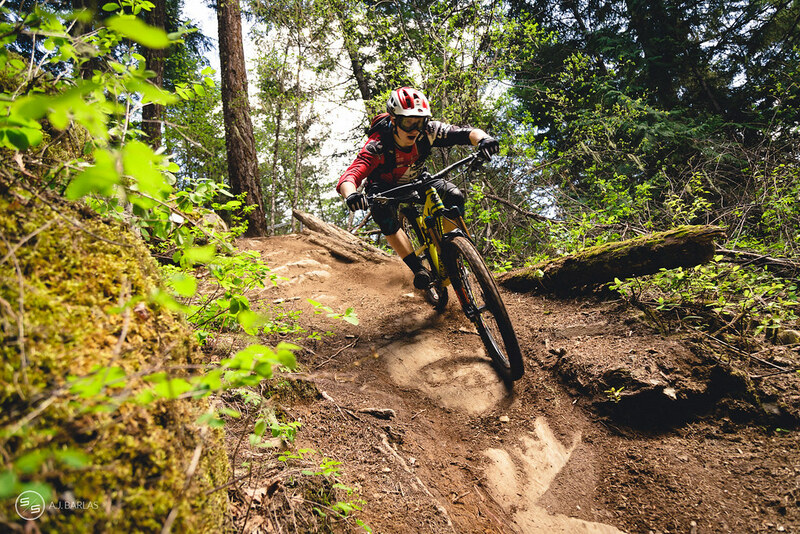 In pro women, local Pemberton sweetheart Emily Slaco showed that she’s ready to race and that all the adventure biking hasn’t hurt her speed, putting 26 seconds into her nearest competitor, Leonie Picton. Emily and Leonie wound up one and two across every stage of the day, with Emily fairly comfortable throughout, judging by the gaps of 7–16 seconds on each stage win. Sylvie Allen rounded out the top 3, placing consistently in third through the day. Open Men saw a twist as the day progressed, with Ben Arnott starting out strong and taking stage wins on one and two, while eventual winner Mathew Clough started out a little rough, finishing the first two stages in fourth and third. This improvement from stage two continued through the day and he took the win on the final two stages. Racing was tight right through and even in Clough’s fourth place first stage, he was only 3 seconds off second. Consistency and solid wins on the final stages pushed him into top position, 13 seconds ahead of Arnott. Christoph Deeg rounded out the top three, with a time of 30:05, with Michael Watt and Quentin Emeriau completing the top 5, each on the same minute as Deeg. In the Open Women we had our first casualty of the day. Local ripper, Meesh Moran, blew her dropper post lever on the second stage, putting her chances of representing on hold. The remaining three ladies in this category finished one, two, three on every stage, with Sechelts Laura Batista finishing in a time of 36:18 and taking the win, 4 minutes and 4 seconds ahead of second placed Pippa Holdom. Sara Niblock rounded out the top three with a time of 58:54. Masters Men remains arguably the most competitive category in bike racing, especially where-ever there is a degree of endurance involved. 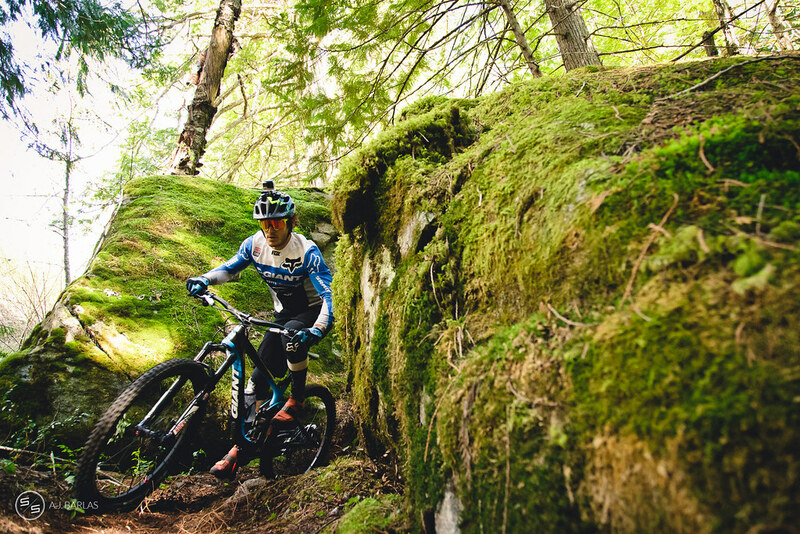 The weekends Pemberton Enduro was no different with four of the top five finishing on the same minute! In the end, Craig Wilson took the day—to calls of sandbagging and all—with a time of 30:08, just 1 second ahead of Jeff Westlake. Local champ Seb Wild started out rough, but after dropping his science and then loosing his eye protection on the first stage, he held it together to wrap up in a time of 30:38. Ed Witwicki tied with Wild for third on the first stage, but couldn’t keep the consistency and wound up in fourth, 11 seconds back from Wild. Squamish heavy hitter, Pat Foster, proved that cross-fit doesn’t slow you down and rounded out the top five with a time of 31:12. In Masters Women it was a different story, with a lot of position changes throughout the day. In the end it was Elise Turcott that took the race, finishing with a time of 40:31, making up a lot of time after the first two stages (where she finished second), and winning by substantial margins on three and four. Yale Greenfield, who beat Elise on the first two stages, couldn’t keep the pace on the higher paced final stages, where Turcott put 1:11 into her time of 41:42. Squamish threat Valerie Fraser held down a solid third place, 19 seconds back from Greenfield. Junior Mens continues to show strengths for the future, with race winner Conrad Merdock, who also won every stage, putting in a time of 29.50—a time that would have placed him in 8th for the pro men category! Behind Merdock competition was tighter, though the racers were still putting some good gaps into each other. Runner up Neve Abraham posted a time of 32:10, 19 seconds ahead of his brother, Felix. The only slip up for Neve was on stage 2, where he dropped from an otherwise solid second place stage placing across the day, to fourth. 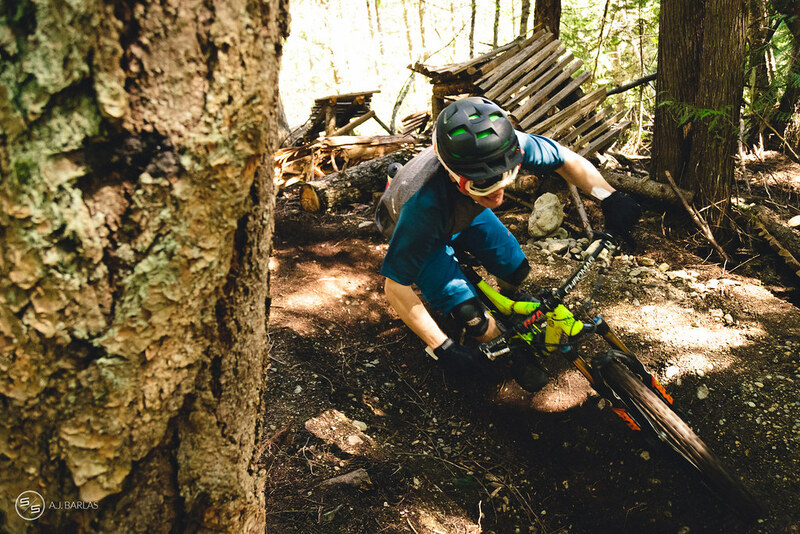 There’s something special to watching riders of all levels blasting down local trails, and the next race in the series cant come soon enough. 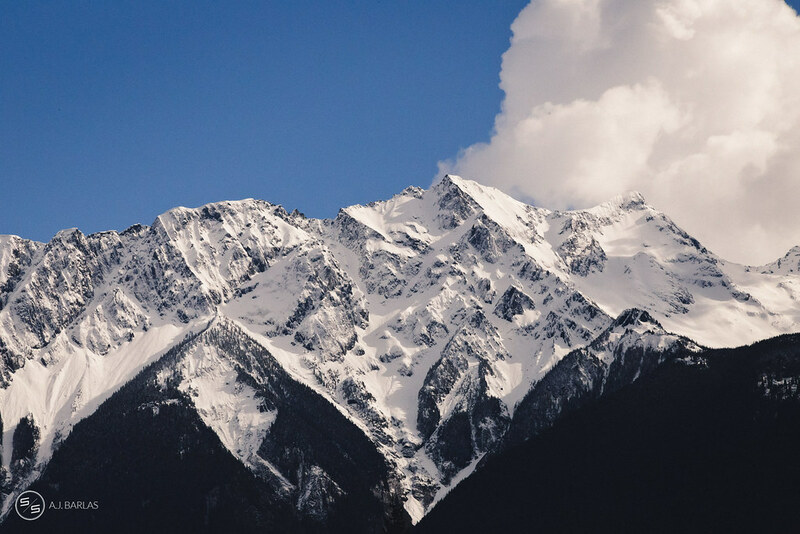 Speaking of which, the next event is in Squamish on May 23rd. Will we see someone challenge for a change of the guard? 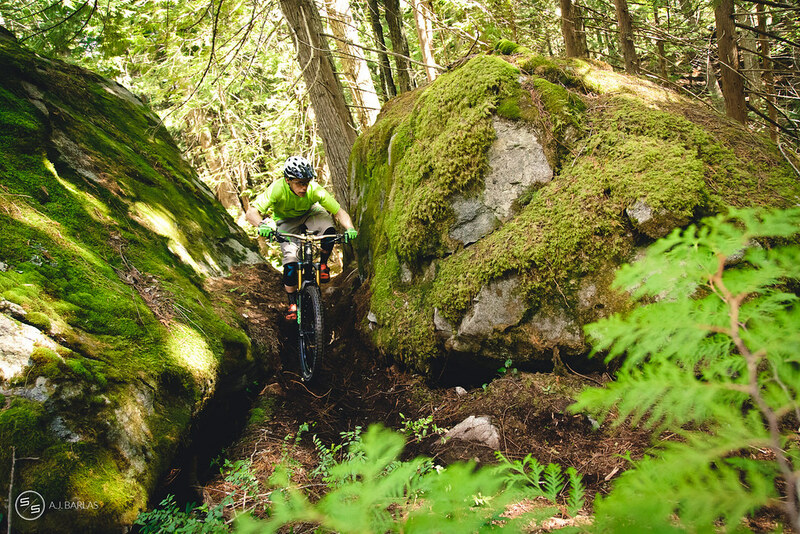 No doubt, and when the talent of riders in the area descend on Squamish’s network, we’re bound for some serious entertainment. 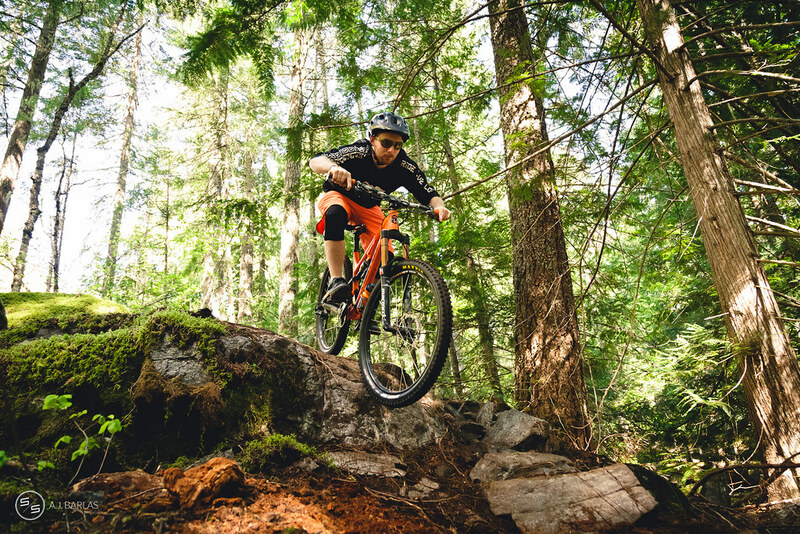 Oh, and Pemberton sold out, so for those looking at participating, jump over to Squamish Enduro and register before it’s too late. Davis has come into 2015 even more motivated than last year!